Fire Extinguisher Inspections & Certification - Casiola: vacation home management you'll love! Making sure every extinguisher works properly is an insurance on its own. 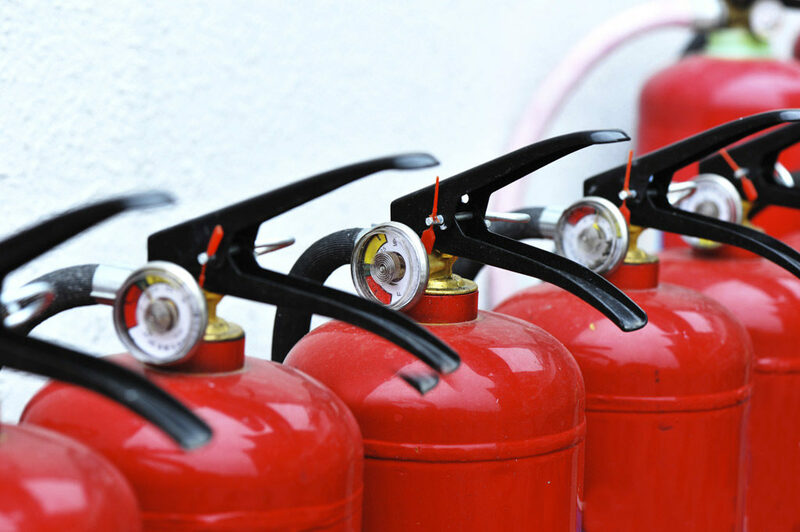 Fire extinguisher certification requires an annual inspection by a Florida state licensed technician to keep your vacation home current with Florida Fire Prevention Code and ensure the safety of all your guests. 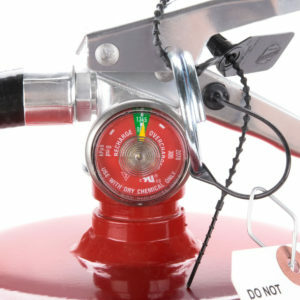 It is mandatory that all extinguishers are checked and inspected at least once a year. As proof of this inspection, they are certified by the state technician. More on that below. Dry chemical fire extinguishers over twelve years old require a hydro-test. This service tests accurate pressure by filling an emptied extinguisher with water and pressurizing it to Florida Fire Prevention Code standards. When an extinguisher is hydro-tested, recharged, or receives a six-year maintenance, a sticker will be placed on the back of the extinguisher marking the service and, if necessary, the hydrotest pressure. A collar will be placed on an extinguisher after a six-year maintenance. When the fire extinguisher is certified, it receives a certification tag, which can be a paper tag or a sticker tag. Tags are visible and in good shape. Extinguishers are installed in the correct places. Extinguishers are operational and the safety pin is easy to remove. Appropriate labeling and operating instructions are on the extinguishers.